The long wait is over. 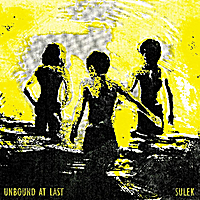 Sulek's fourth studio album, Unbound at Last, will be released on July 20th, 2012, via iTunes, CdBaby, and wherever else you like to find music. They will be playing an album release show in Milwaukee at Linneman's Riverwest Inn on that day as well.